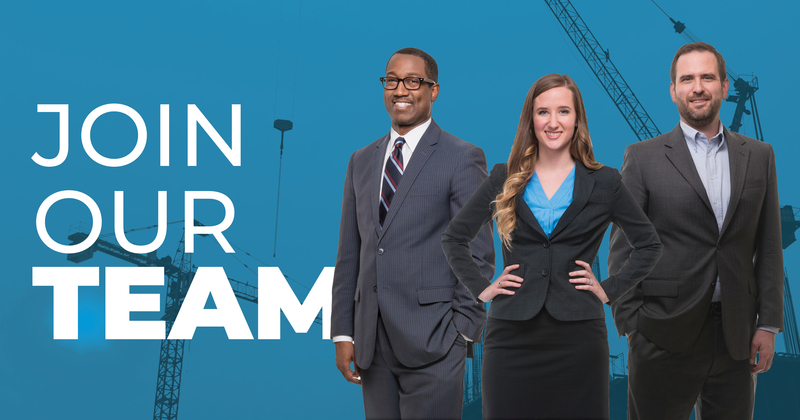 HPM is growing, and looking for talented individuals to join our team, with opportunities across the U.S. from the Southeast to the West Coast. We have been named several times as one of the “Best Medium-Sized Companies to Work For in America” by Great Places to Work. Hoar Program Management is proud to recruit men and women transitioning out of the military. Military service members and veterans exhibit traits and values such as leadership, excellence, honesty, integrity, discipline and a determined work ethic aligning nicely with HPM’s core values. As you move to a civilian career, consider joining other veterans who now call us family. If at any time you feel this policy is not being observed or has been discriminated against, you should immediately notify Human Resources at Retaliation against individuals who file a complaint regarding possible violations of this policy will not be tolerated.